Winter tyre for standard cars, the Dunlop SP Winter Response tyre improves grip and vehicle control for winter driving. Stability, traction and control. This tyre has two types of complementary sipes offering excellent stability, good traction and control in all situations. Shoulder sipes that increase traction and braking performance. 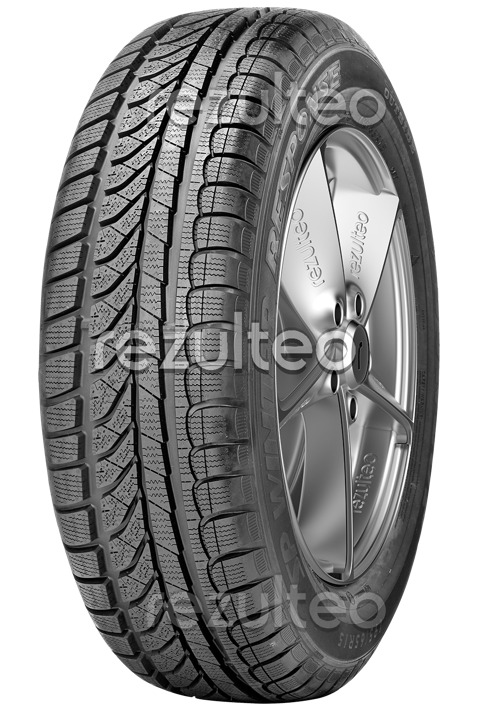 High amplitude sipes at the centre of the tread improve the tyre's traction and cornering stability.